Highly reflective, our Cadbury Pink Granite Stones require very little maintenance. We are an eminent Manufacturer and Supplier of Cadbury Pink Granite Stones from Rajasthan. 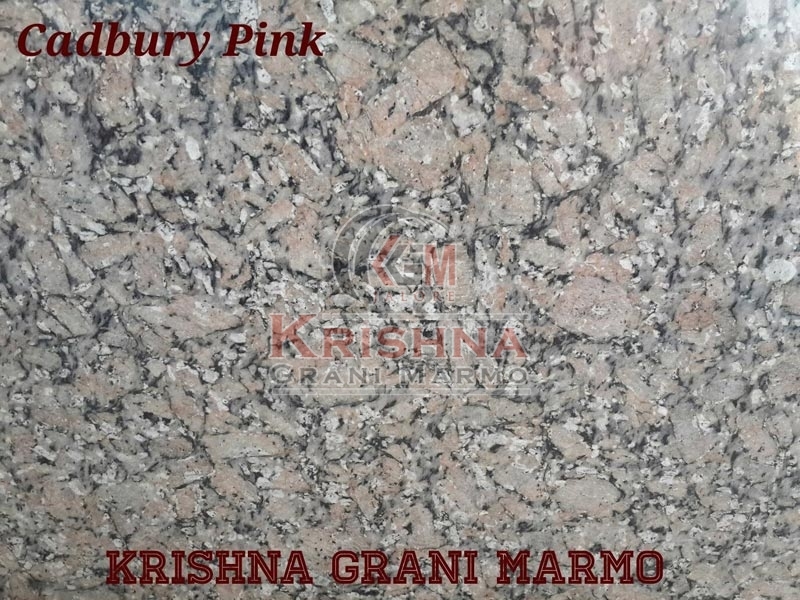 Available in customized options, these Cadbury Pink Granite Stones are widely used in counter tops for designing floorings. Owing to our brilliant logistics network, we are capable of delivering bulk orders of the Granite Stones within the promised time frame.